At Trailside45, we believe that your home should keep up with your active lifestyle by providing you with everything you need and putting you close to all of the places you love. We call ourselves Trailside45 for a reason. Our community is nestled directly beside the TART trail, a popular thoroughfare for bike riding, hiking, jogging, or just an afternoon stroll amidst Michigan's natural beauty. The TART Trail also gives you direct access to downtown so you can enjoy recreation areas, resorts, shops, and restaurants close to home. Our community is also just a short drive from other local hotspots including Cherryland Center, your destination for a unique shopping experience, Old Town Playhouse showing a variety of productions, and Traverse City Golf & Country Club. With exciting town festivals, unique entertainment experiences, and easy access to several major highways, our vibrant neighborhood has something for everyone. Trailside45 is redefining apartment living by giving residents access to modern, cutting-edge community amenities. Kick back and relax with access to concierge services, our resident TV Lounge, a 4th floor community center, and more! Get to know your neighbors at monthly resident events, and enjoy the convenience of online payment, on-site 24-hour maintenance, community bike storage, and a great location within walking distance of several local hangouts. At Trailside45, we also love your pets, so you don't have to leave your four-legged family members behind.  Trailside45 is your destination for a new lease on apartment living. Trailside45 understands that an apartment isn't just a place to sleep, it's a place to live. Experience comfort and convenience as soon as you walk through the door. Homey details like fully equipped kitchens, air conditioning, cable/satellite capability, and the option of a private patio or balcony will make it easy to find a home that fits perfectly with your lifestyle. Enjoy stylish touches like modern sliding barn doors, window coverings, and built-in closet organizers. Contact us today to begin the process of finding the space that's just right for you!